Look! It’s the boy that never grows up! Thanks to Grace (teawithmarch) from Korea, I got a card from the boy I will always love. It’s Peter, the boy that taught me to always stay a kid in my heart, no matter how old I get. It’s the boy that I’ll always love and keep a place for him in my heart. It’s Peter who helped me grow up, and not grow up at the same time. He was part of my childhood, and will always be part of my life. 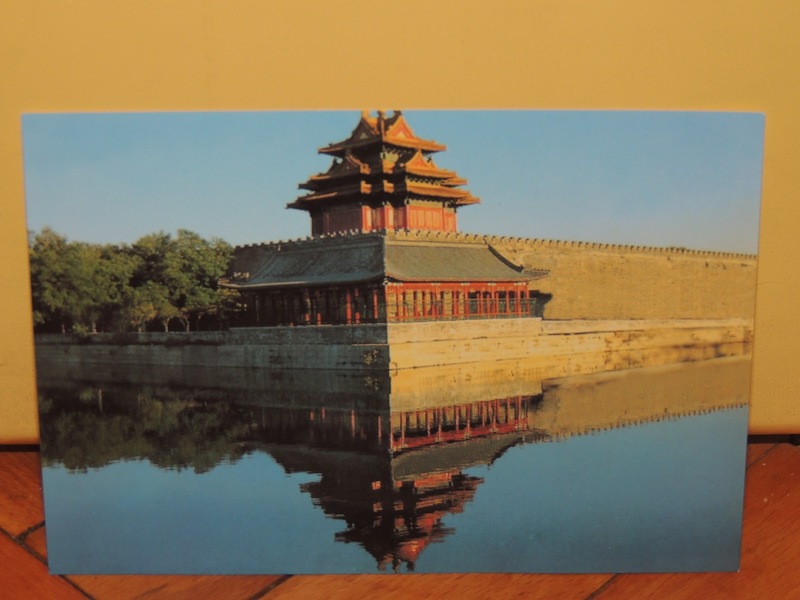 Thanks to Khang, I got this bunch of postcards from China and the Chinese characteristics. 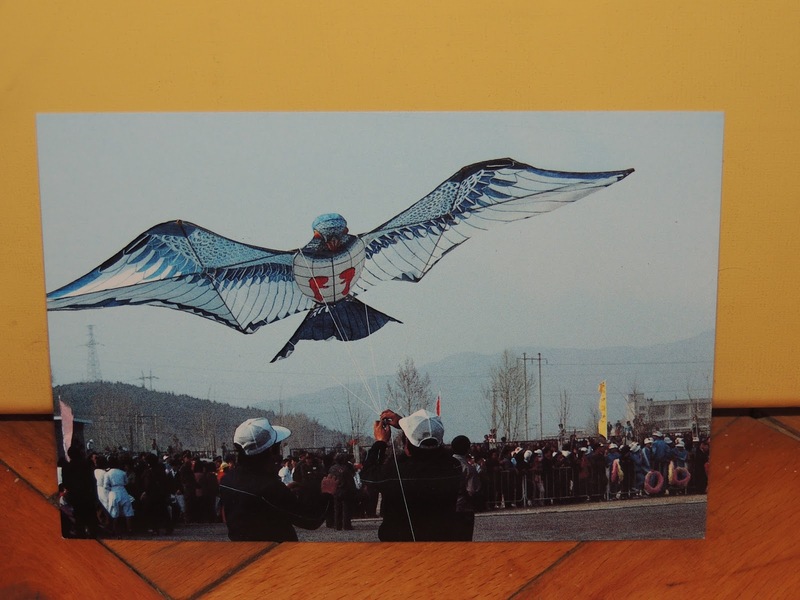 About this card, it had an explanation on the back about what is it, but unfortunately, it’s in Chinese, so there is no way for me to understand it. But it is beautiful. 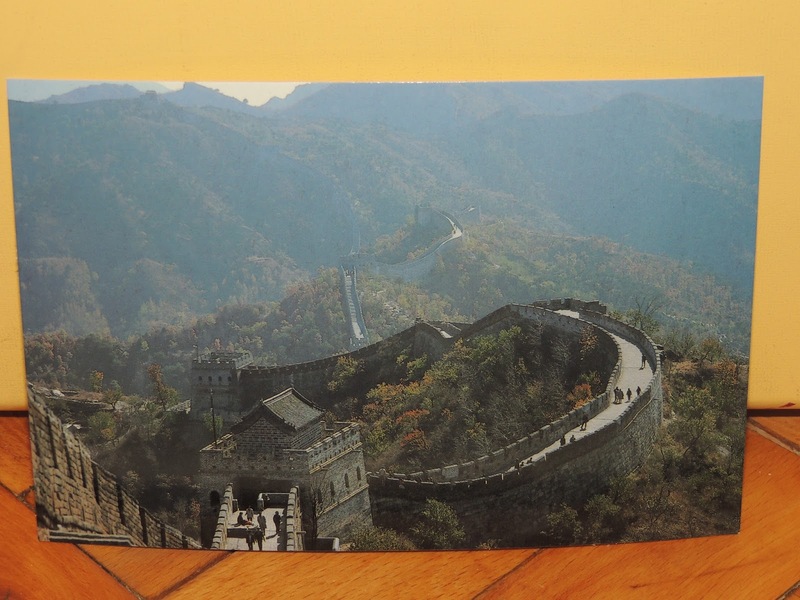 This is the wall of China, and on the card says Autumn of Mutianyu, so I guess the picture is taken from that place. And here’s a postcard of these cute pandas doing.. just hugging eachother. They are still adorable to me though. 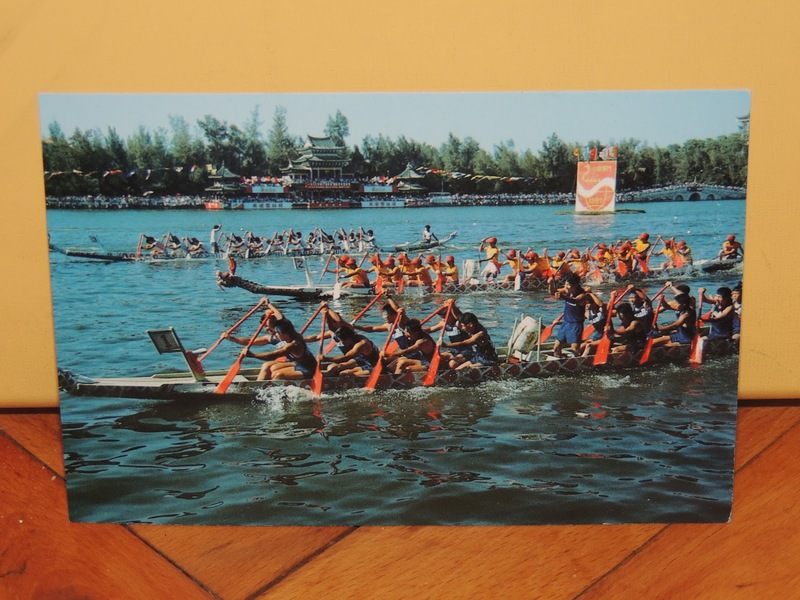 This is a card of the famous dragon festival , where the boats race. It’s my second card with the festival, and I really like it. Thanks to Designingwoman, I got this amazing card. It has pictures of a hotel and a theatre and I love the architecture. It’s really unique. Thank you so much!